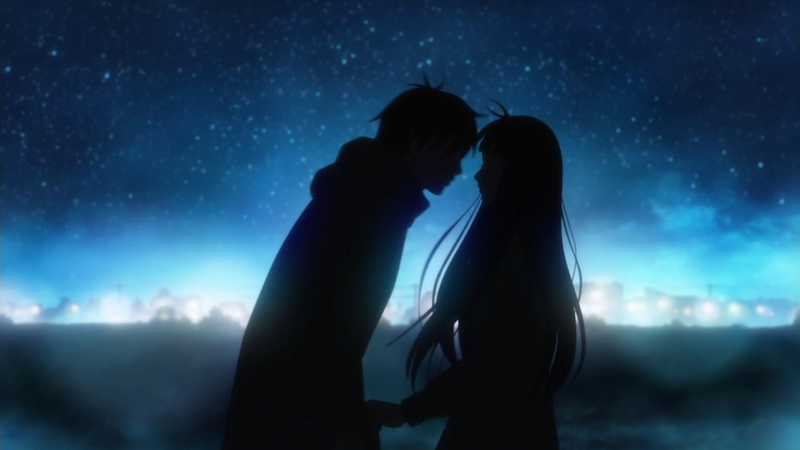 Kimi ni Todoke (君に届け, lit. Reaching You) is a romance shōjo manga by Shiina Karuho (椎名軽穂). 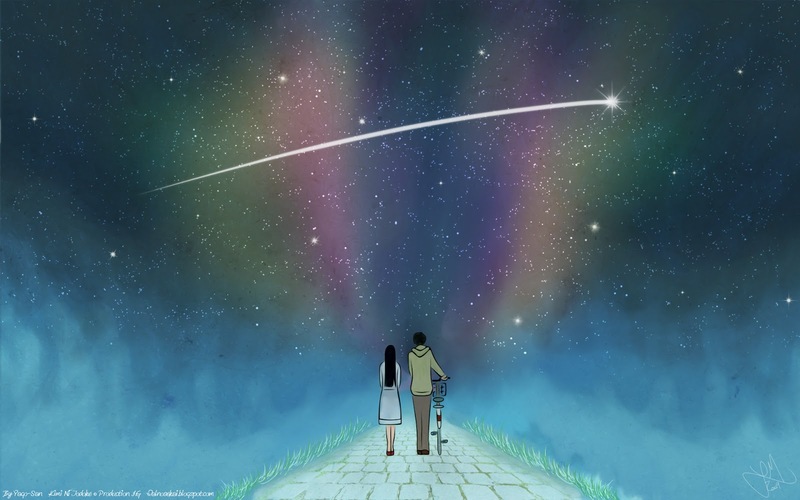 Originally published in 2005, it had its anime adaptation released in two seasons (from October 6, 2009 to March 30, 2010, and from January 11, 2011 to March 30, 2011). In 2008, it won the Best Shōjo Manga award in the 32nd Annual Kodansha Manga Award. The series was also nominated for the first Manga Taisho awards in 2008. A live action film adaptation was released in 2010 starring Tabe Mikako and Miura Haruma (REVIEW SOON!). 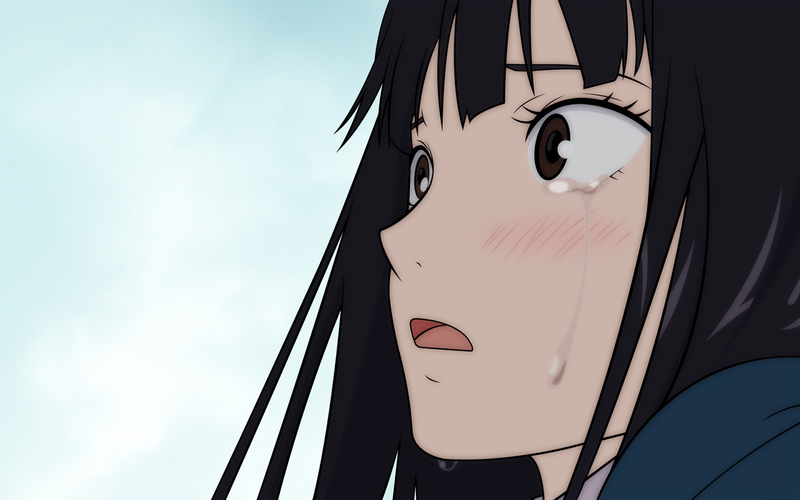 Kuronuma Sawako, called Sadako by her classmates for her resemblance to the character from The Ring, has always been feared and misunderstood because of her appearance. 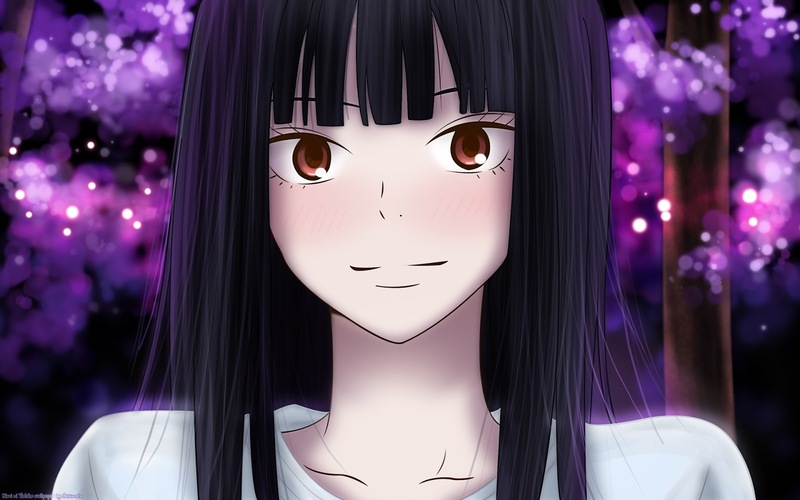 There are rumors that Sawako can see ghosts and curse people. However, despite her appearances, she is a sweet and timid girl who longs to be able to make friends with everyone and be liked by everyone else. 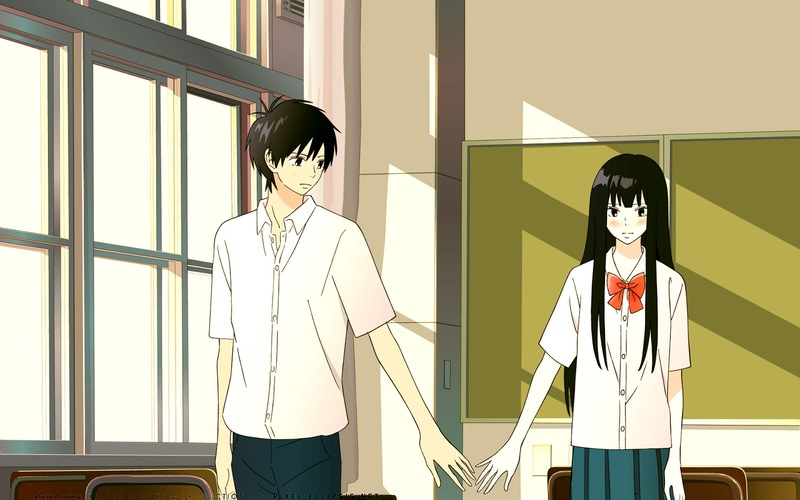 When her idol, popular boy Kazehaya, begins talking with her, everything changes. She finds herself in a new world, trying to make friends and talking to different people and she can’t thank Kazehaya enough for giving her these opportunities. Slowly, but surely, a sweet love blossoms between the two as they overcome circumstances and obstacles that stand in their way.